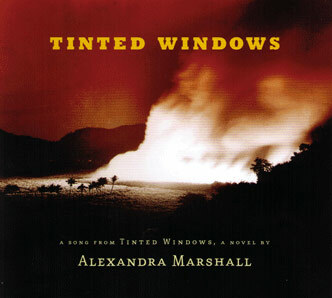 Listen to the song, "Tinted Windows," inspired by Alexandra Marshall's unpublished novel of the same name. Vocal and piano by Faith Soloway. Lyrics by Alexandra Marshall, Dan Hunter, and Faith Soloway. Music by Dan Hunter and Faith Soloway. Musical arrangement by Faith Soloway. Produced and mixed by Tom Dube.